The entire process is done online and background reports can be generates in a few minutes. Your landlord is receiving a professional lease application, with all information necessary to get a complete picture and make a decision quickly from the very start. Credit and background reports are generated by TransUnion, a trusted source of consumer data. Pulling these reports as part of your lease application will have “NO” impact on your credit score. Your personal data such as social security number and account information is kept private and only used to generate the necessary reports. Even your landlord will not see this information (unless you authorize them to do so via your rent application). 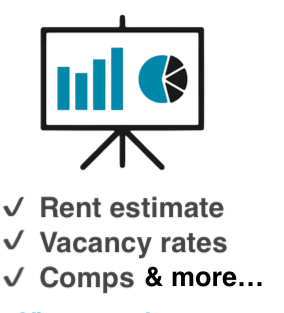 Rental applications are free, reusable* and secure. They include: your personal information & references, housing & employment history and emergency contacts. It’s your “renter profile” archived in one place, which can be updated to share over and over again. Notes: Your credit and background reports are landlord specific and not reusable.